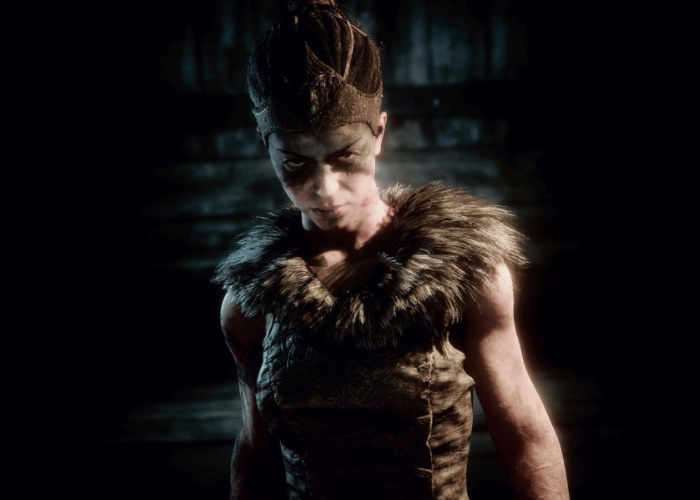 Developer Ninja Theory has this week announced that their new and highly anticipated game Hellblade Senua’s Sacrifice has now entered the Alpha stage of development, indicating that the game creation is progressing as planned and will available to play on the PlayStation 4 and PC sometime later this year. We’ve just hit the Alpha stage in the development of Hellblade: Senua’s Sacrifice. This is significant, because it means that for the first time the entire game is playable from beginning to end. That doesn’t mean that the game is finished, however. There’s still a huge amount of work to be done across Hellblade. Some parts of the game are starting to look and feel just as we envisioned, whereas others are still only built to a basic level. The important thing at this stage is that all of the areas are laid out and the design clearly defined. We have now shot all of our performance capture scenes in our budget-built, in-house, mo-cap studio — and these scenes are now in the process of going into the game. We have recorded all of our VO for the voices that follow you throughout Senua’s journey, capturing them binaurally so that when you hear them on headphones you’ll be able to place the voices in the 3D space around you. All of our gameplay mechanics are in and are now being refined. Our combat system is complete and set for thorough play testing, and our puzzle experiences — based on our learnings of psychosis — are now ready for a final art polish. Our vision for Senua’s movement is starting to be realised, where we’ve captured hundreds of bespoke animations in performance capture so that Senua moves and reacts realistically in all situations. Finally, most of the game’s music is complete and is being mixed into Hellblade’s soundscape. For more information on the new Hellblade: Senua’s Sacrifice game jump over to the official website for details by following the link below.